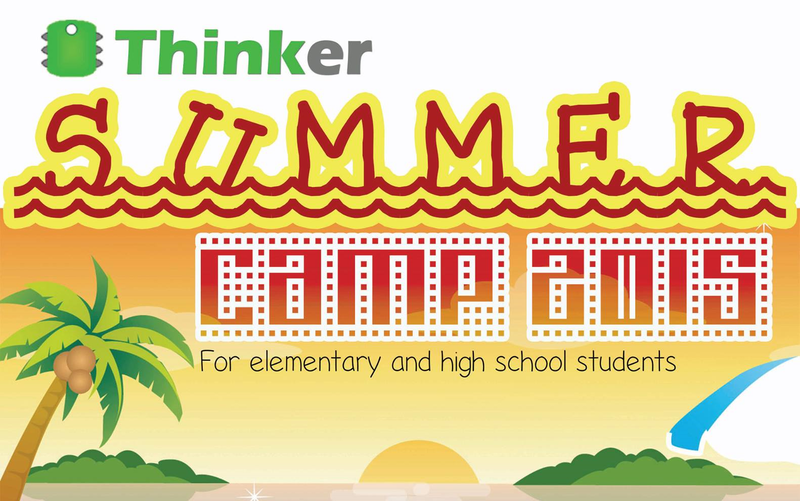 Looking for ways to spend your summer vacation? 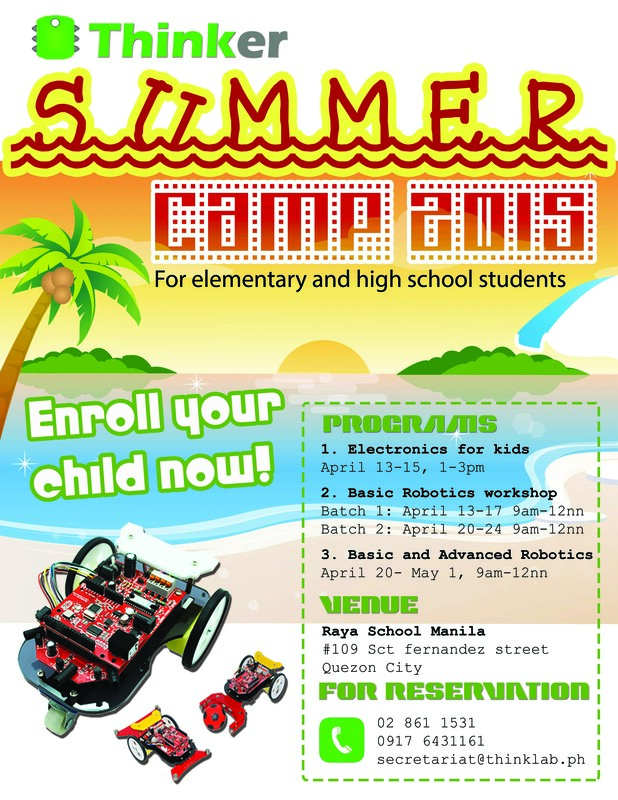 How about building your very own robot? Or learning about electricity and circuits while making a solar powered car? Sound’s cool huh! PROMO! If you reserve and attend as a pair (2 slots), tag along a friend FOR FREE! YES! Three slots for the price of two!